Your bold style in the studio makes its way onto this women's t-shirt with a vibrant Joseph Staples graphic. The loose shape flows with you as you dominate on the dance floor. 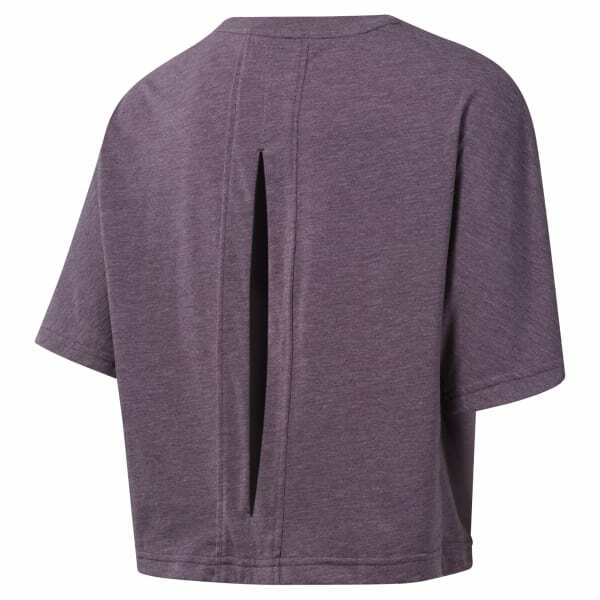 The soft tee has an open back for stylish, breathable relief.